Having a bed bug infestation in your home can give you a lot of stress. Fortunately, Enviro Pest Solutions can help you get rid of bed bugs in your home. With our years of experience in pest control industry and unparalleled knowledge about bed bugs treatment, you can rely on us to get rid of this pesky and disturbing infestation. Our team will perform a full inspection of your home to make sure that your infestation is bed bugs. We won’t just inspect your beds—we’ll also inspect other areas throughout your home where bed bugs are commonly present, and we’ll take a very detailed approach to the assessment process. We provide high-quality bed bug treatments in Hornsby, Ermington, Marrickville, Mosman and North Sydney council service areas. 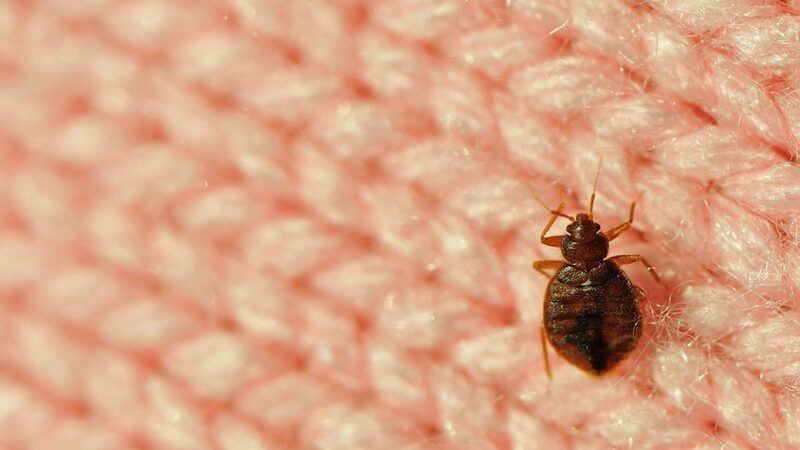 If bed bugs are found in your home, we will not just treat the present issues you’re facing, but also help you develop a long-term course of action to ensure there are no future infestations. Proper bed bugs treatment is dependent on a high level of expert service. It’s not an issue that can be treated without the assistance of a professional in the majority of cases. If you’re having trouble with bed bugs, call a professional pest control service, Sydney for help. Contact Enviro Pest Solutions today!